A recently published study found the toilet seat's readings to align with those measured through more conventional means. Newly published data from a team of Rochester, New York researchers give credence to a cardiovascular health monitoring system built into a home toilet seat. Examined over an eight-week period, the system demonstrated clinical grade accuracy for measurements of blood pressure, stroke volume and blood oxygenation when compared with their respective gold standards. For measurements of diastolic (n = 112) and systolic (n = 89) blood pressure, the researchers reported an average error of 1.2 (standard deviation [SD] 6.0) mm Hg and −2.7 (SD 6.6) mm Hg. Additional readings of systolic blood pressure were recorded, but automatically rejected due to the tighter signal quality requirements for the measurement. The researchers also reported an accuracy of −2.5 (SD 15.5) mL among stroke volume measurements (SD 15.5), as well as an RMS error of 2.3 percent among peripheral blood oxygenation readings (n = 91). 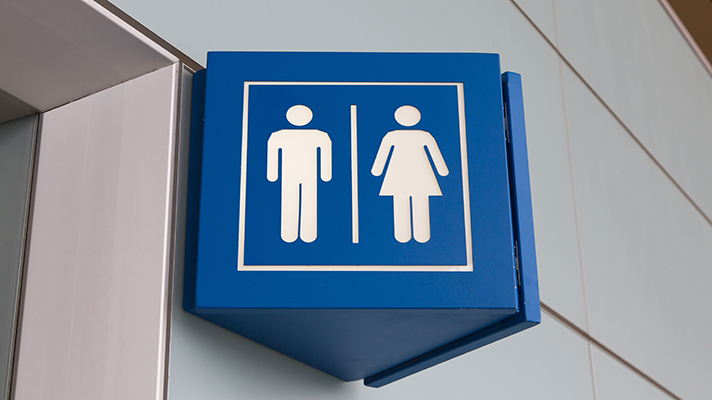 The study compared readings from the toilet seat system to human subject data that was collected from prior studies conducted at the Rochester Institute of Technology and the University of Rochester Medical Center. Validated systolic and diastolic blood pressure was collected from 12 and 11 healthy adults, respectively. Stroke volume was validated on 38 normative subjects and 111 who were undergoing an echocardiogram for any condition, while blood oxygenation was validated on 11 healthy subjects. The researchers also noted that all of the readings in the study were collected in lab and clinical conditions, and that a similar exploratory analysis of the toilet seat system conducted in patients’ homes would still be necessary. From in-home fall detectors to bathroom hygiene assistants, device makers have been increasingly interested in adding smart health sensors to fixtures of the home. For some, this “quiet revolution” of remote monitors could help keep patients out of the hospital through their recoveries, while other see the devices as a new opportunity to build a body of actionable health behavior data.